What Is A Pedometer (And How Can It Change Your Life)? Wellworks For You experts answer your questions: what is a pedometer? And how is it going to transform your life? Every year, there are new health trends that promise life-changing results. Some of them deliver on those promises, while others disappoint. One health tool that has skyrocketed in popularity over the last couple of years has actually been around for centuries, and is still turning the heads of fitness experts, scientists, and people like you who are hoping to make a positive change in their lives. Meet the pedometer. But what is a pedometer, and does it really deliver the health benefits it suggests? The health experts at Wellworks For You have the surprising answers. So what is a pedometer? At its most basic, it is a wearable tool which counts your steps throughout your day. The concept actually goes back to the days of Leonardo Da Vinci, although there have been significant technological improvements over the years. Now, your pedometer options range from simple step counters to almost wearable computers which track not only steps, but also calories, heart rate, and even your sleep. Almost all of these devices are marketed as tools to help users increase physical activity, lose weight, and step into better health. Of course, the immediate follow up question is: does this actually work? 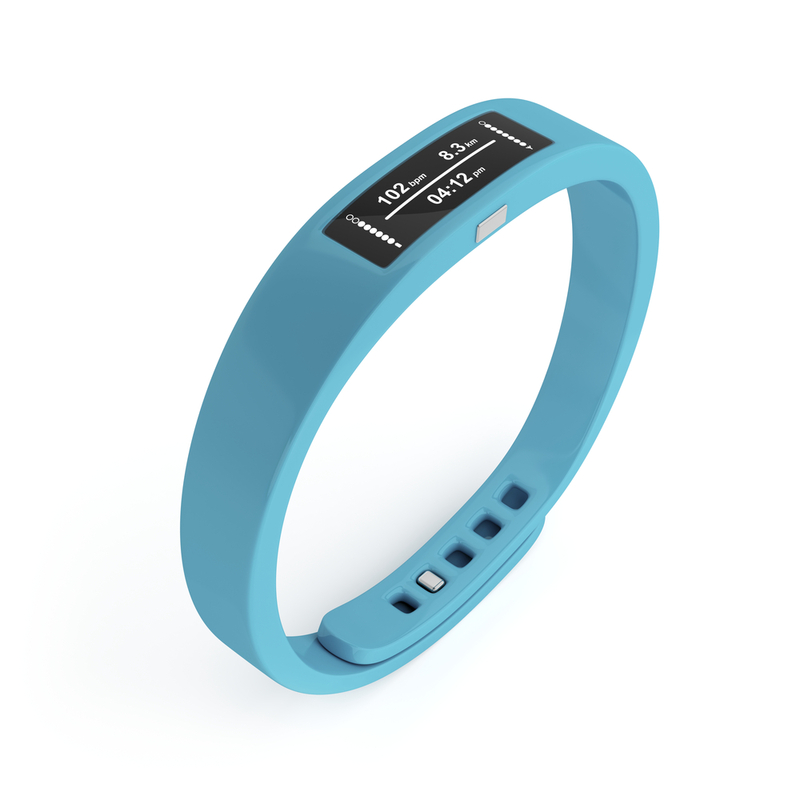 Can pedometers really help users get moving and improve their health? According to recent studies, the answer is yes. In a recent study shared by NPR’s Eliza Barclay, kinesiology professor Jeanne Johnston tracked the effects of pedometer use, alongside receiving emailed health tips, in subjects over a 12-week period. In addition to tracking increases in movement, she also monitored decreases in sitting time. The results? With pedometers, the subjects reduced their daily sitting time from 4 hours a day to 3.3 hours a day, on average, while increasing their physical activity and lowering their body mass index. This study, and others, has emphasized the important role of the pedometer in increasing users’ awareness about their inactivity and motivating an increase in physical activity. These results are especially important when recent studies on the effects of inactivity are taken into consideration. Physical inactivity has been linked to higher rates of heart disease, obesity, and even early death. And, when less than half (48%) of American adults are meeting the CDC’s physical activity guidelines, this a major challenge. Getting moving, for many, can be a life-saving step. Want to learn more about pedometers and how they can be used successfully in the context of a wellness program? Turn to Wellworks For You today. We’ll answer all of your questions, from what is a pedometer to how can I make my walking routine more exciting. To get started, contact us today at 1.800.425.4657.